I am excited to see this movie coming out in March 2019! It looks like it's going to be a great one. Will you be going to see this one? 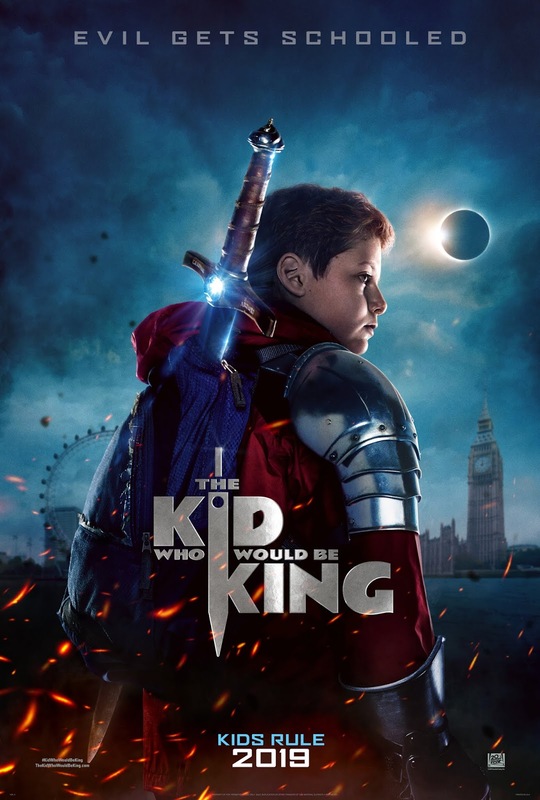 Old school magic meets the modern world in the epic adventure The Kid Who Would Be King. Alex (Ashbourne Serkis) thinks he's just another nobody until he stumbles upon the mythical Sword in the Stone, Excalibur.